Welcome to AMAK Health Care Agency, Inc.
View a past issue of THE MIRROR, our newsletter, online! We had restarted our treasured newsletter and are sure you will enjoy the issues. Click HERE to read the first issue for 2010 and celebrating our 25th year in providing quality care! Enjoy! hour a day, seven day a week, quality health care services to individuals in their homes. 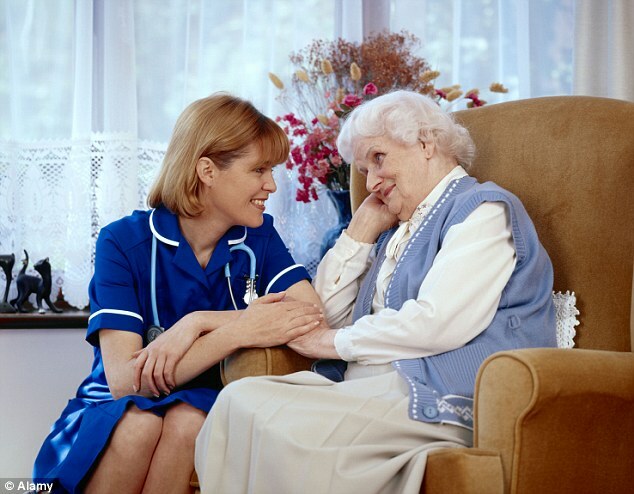 We assist clients with medical and non-medical services in the comfort of their own homes, emphasizing quality care. Providing in-home care service to our clients is not just about giving them companionship, but also providing reliable, caring, experienced, and trustworthy caregivers who love what they do. You or your loved ones will be provided with professional care in a safe and loving environment.